Two men who cultivated more than one thousand kilograms of marijuana in Kadavu last year have been sentenced to 19-years and 18-years imprisonment respectively by the Suva High court this afternoon. 25-year-old Amani Masikerei and 24-year-old Samuela Natokalau were convicted of 1 count each of unlawful cultivation of illicit drugs. The two men cultivated 1,440 marijuana plants – equivalent to 1,046.8 kilograms in Kadavu last year. High court Judge Justice Thushara Rajasinghe said that this was a well-planned cultivation. He says it took police officers two hours to reach the farm where the marijuana plants were being cultivated. Justice Rajasinghe said that the cultivation was for commercial purpose which would have generated large sum of money. 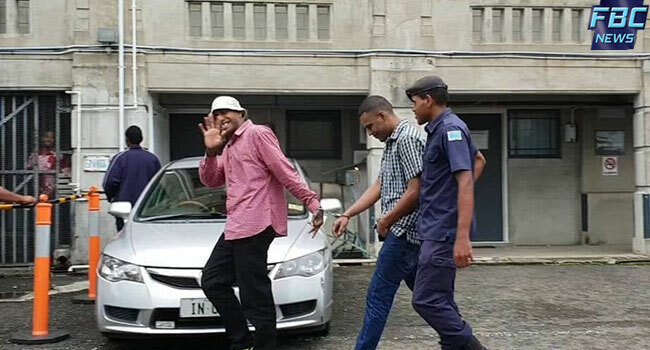 Masikerei had spent ten months in remand therefore his final sentence is 18 years and two months and non-parole period is 14 years and 2 months. Natokalau had also spend ten months in remand however he had pleaded guilty to his charge and his final sentence is 17-years and two-months with non-parole period of 13-years and two-months.